Measure mirrors, beamsplitters, prisms, glass wafers, HD disks and many others! 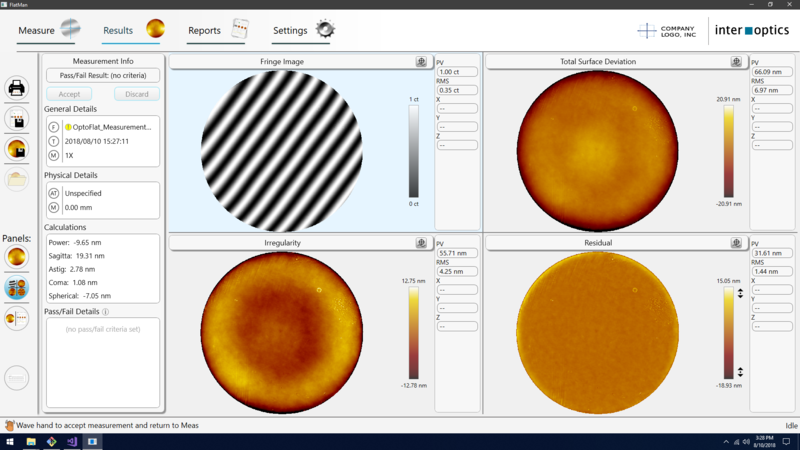 Stop using laser Fizeau interferometers for flat work! Add capacity for flat testing with lower cost OptoFlat. Free up other laser interferometers for spherical work. 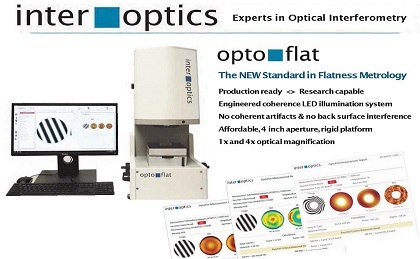 OptoFlat, designed for production quality control and incoming quality assurance of polished plano optical components is a low cost, high performance flatness interferometer. 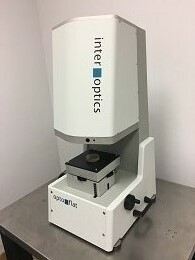 Quickly and efficiently measure surface flatness of mirrors, coated and uncoated, beamsplitters, windows, prisms, thin glass wafers and glass hard drive substrates in a small footprint, rigid platform that does not need a vibration isolation table in typical lab and production enviroments. Measure the flatness of precision polished metal and ceramic components as well. Come and see us at SPIE Photonics West! 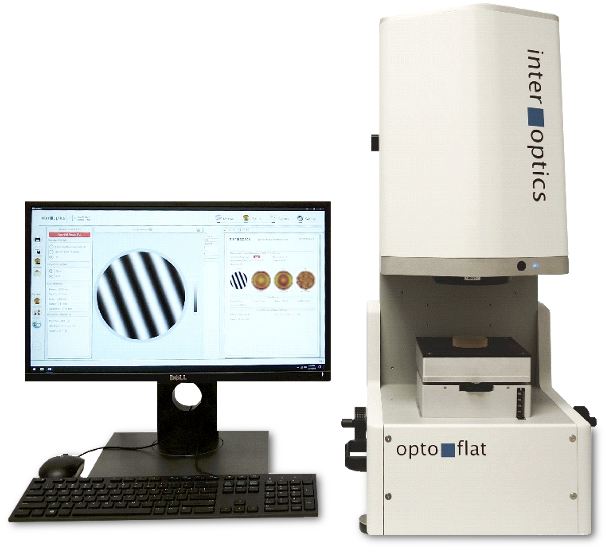 We will be displaying OptoFlat, the low coherence flatness interferometer, a Prism Award Finalist, at Booth #128 as part of the Arizona Optics Valley pavilion. InterOptics is a SPIE Corporate Member and a member of the Arizona Technology Council Optics Valley. SPIE and Photonics Media Prism Award program recognizes outstanding examples of the imaginative range and innovation reach of photonics R&D. 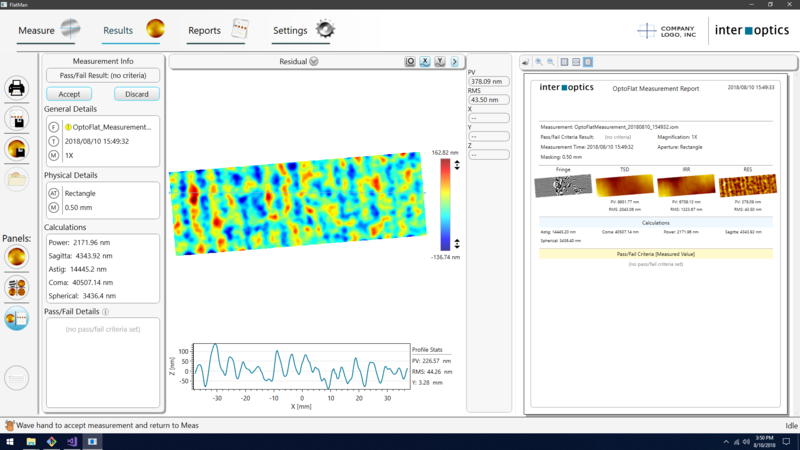 "The Prism Awards give well-deserved recognition to technical teams in the industry who have climbed over one of the most challenging walls, bringing a leading-edge product from an R&D lab to the market." -Laura A. Smoliar, Managing Director at Berkeley Catalyst Fund, and 2018 Prism Award judge. InterOptics exhibits at the SPIE Optics + Photonics Conference. 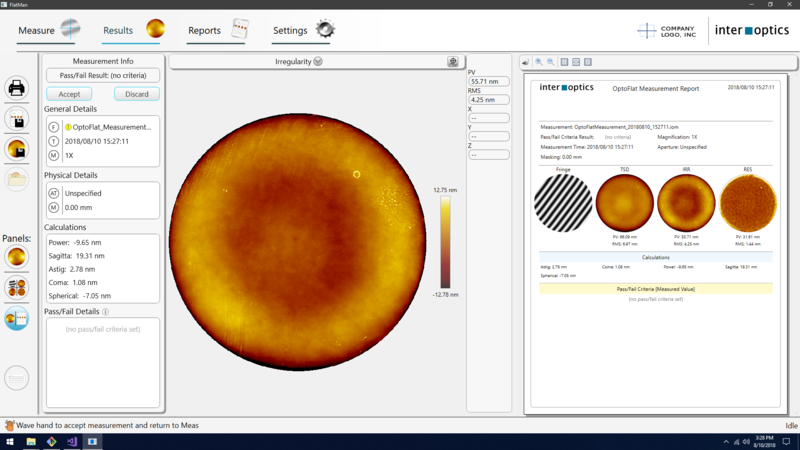 InterOptics introduces OptoFlat, flatness interferometer incorporating engineered coherence for high precision and capability to measure plane parallel optical components without spurious interference from the backside. 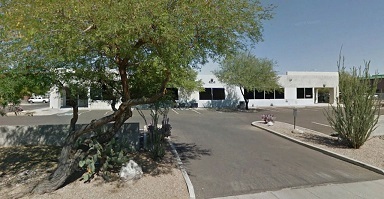 InterOptics operates from the Shamrock Optics Center, an 18,000 square foot facility with temperature controlled metrology rooms supporting optical fabrication and precision CNC machining. Assembly areas include HEPA clean airflow benches. We are growing, looking for more people to join us in creating new precision optical metrology systems.